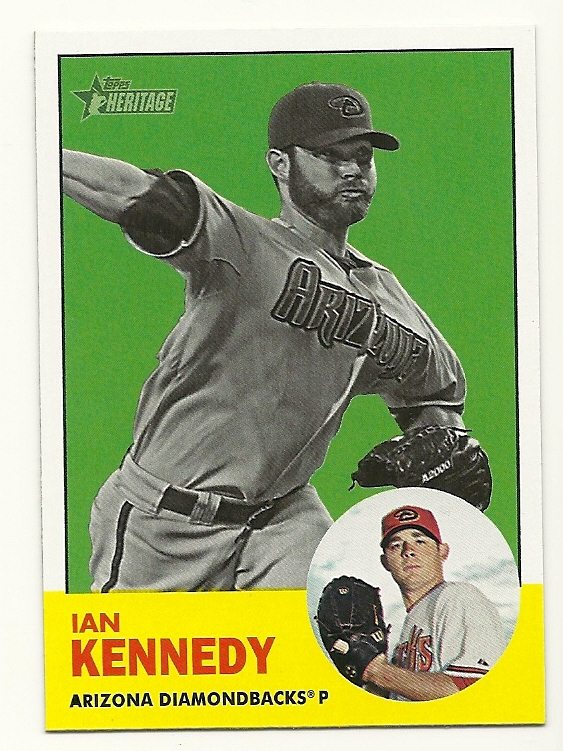 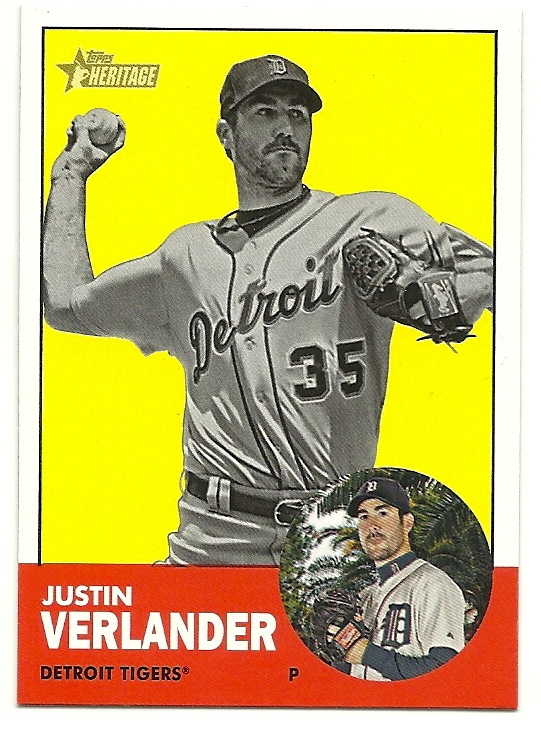 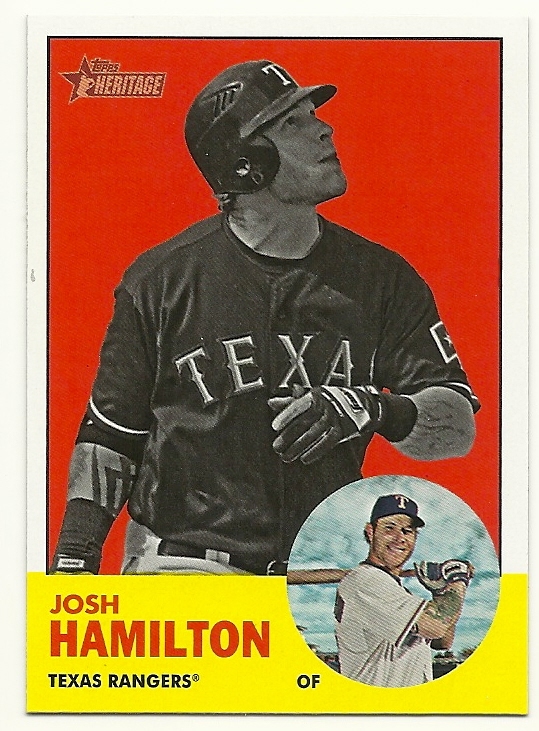 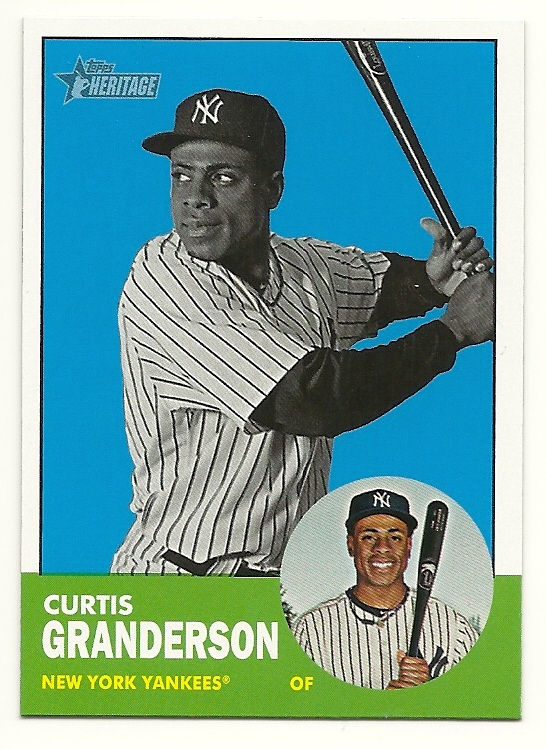 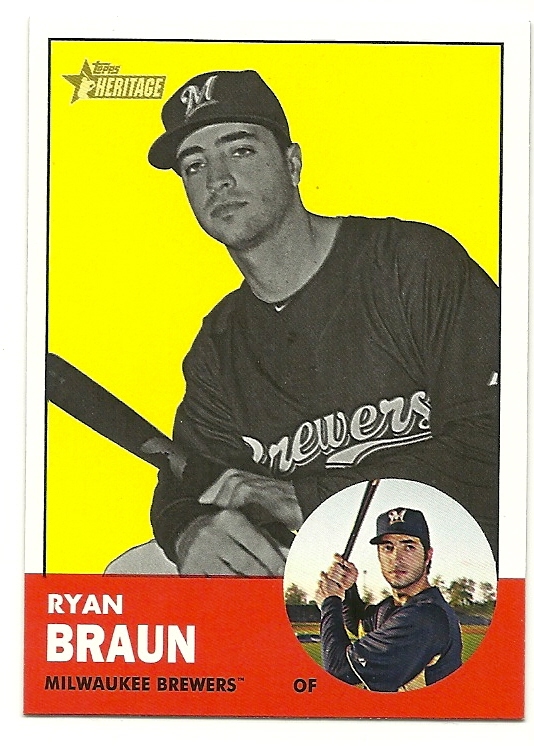 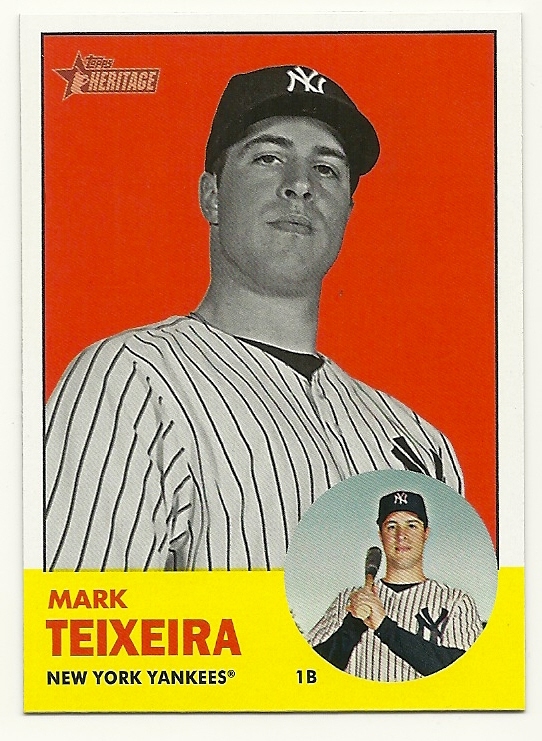 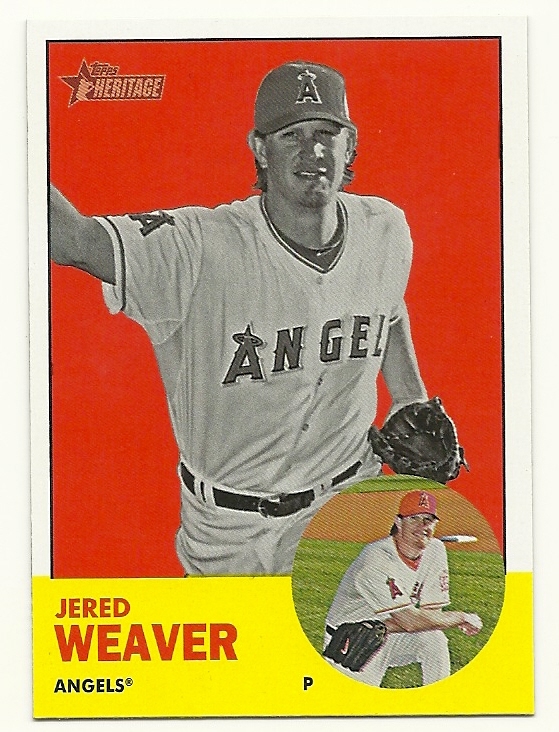 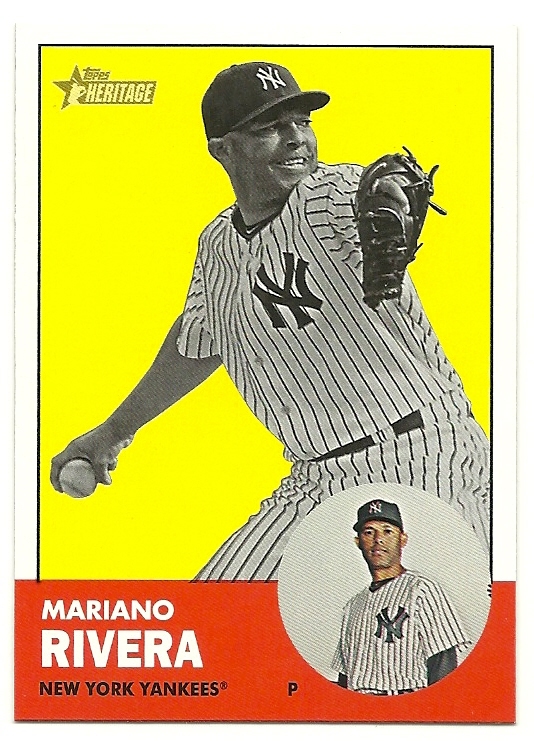 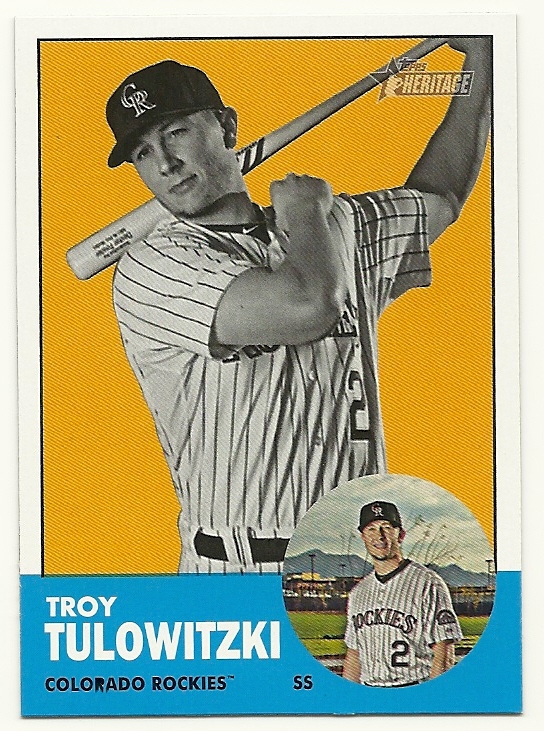 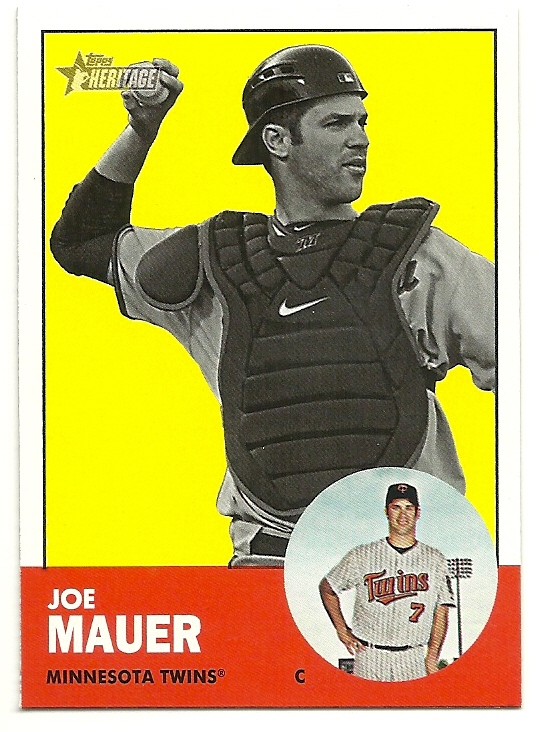 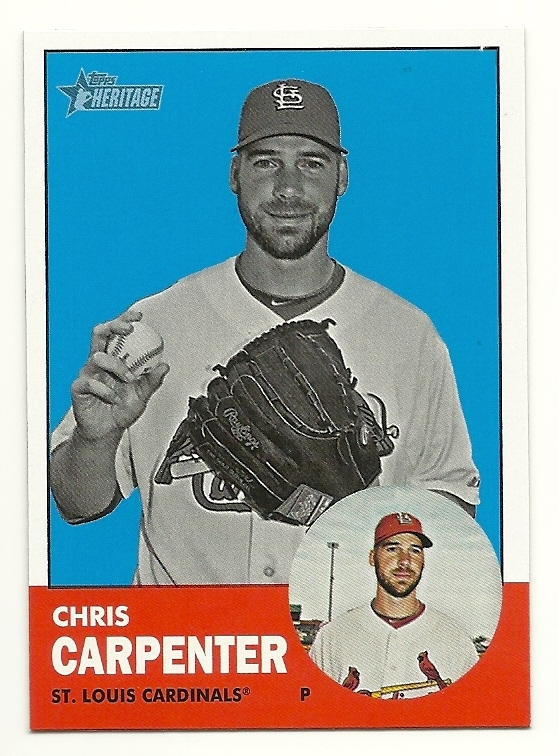 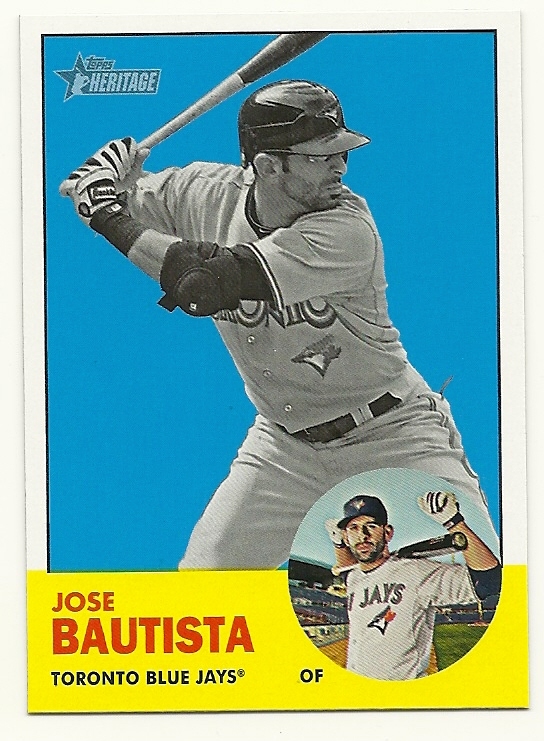 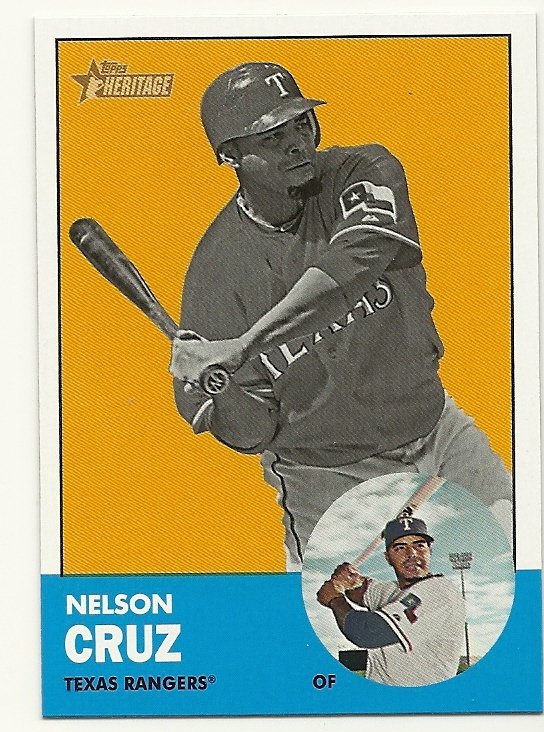 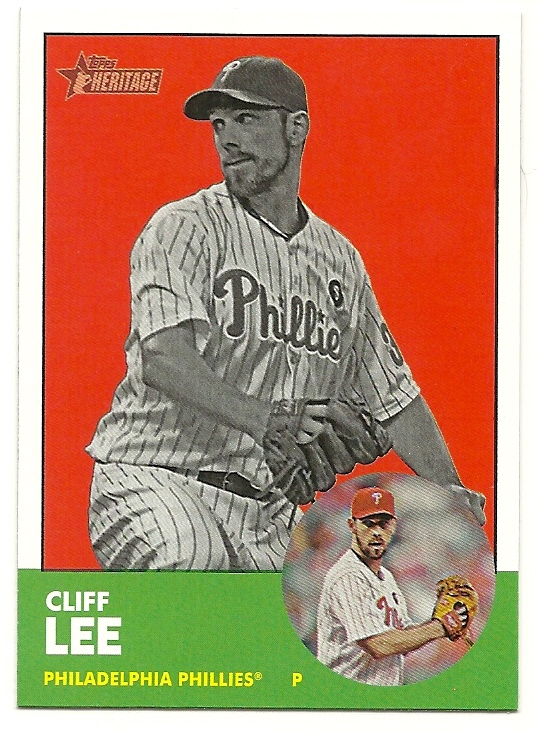 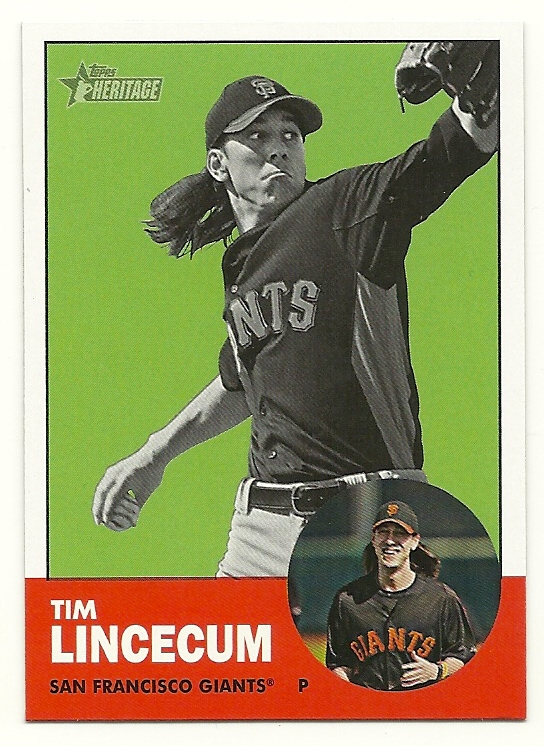 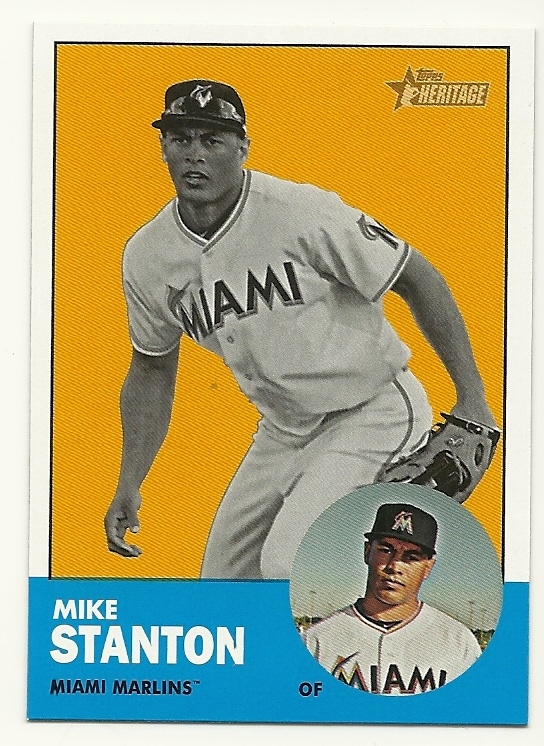 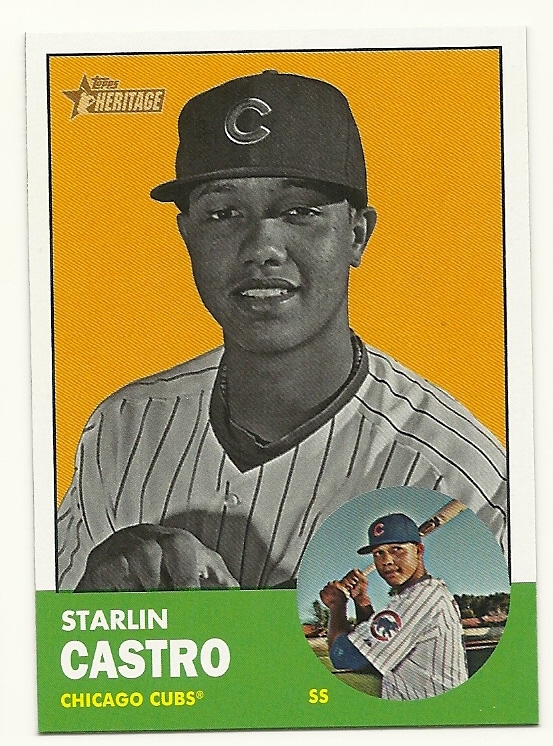 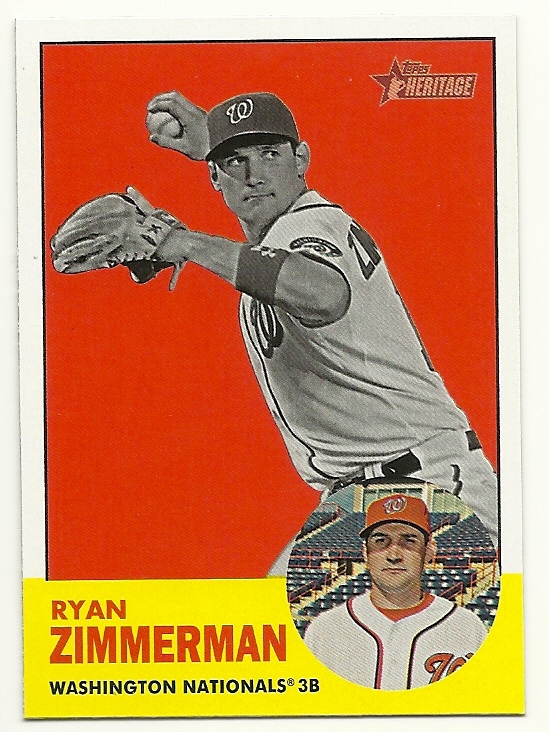 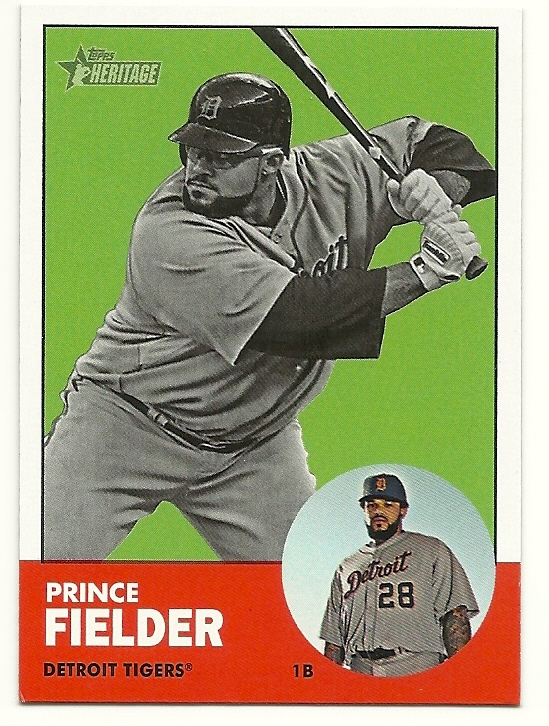 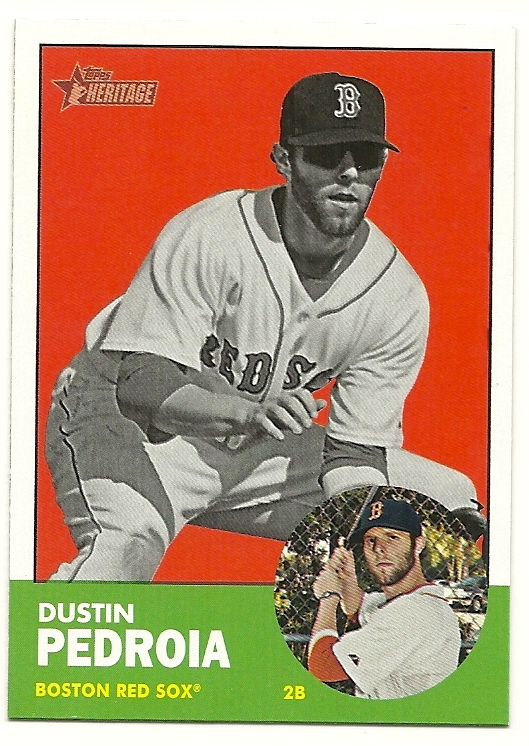 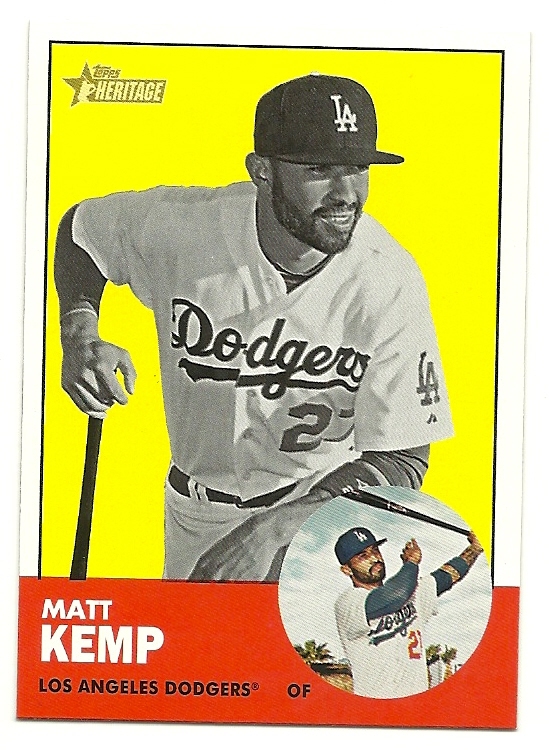 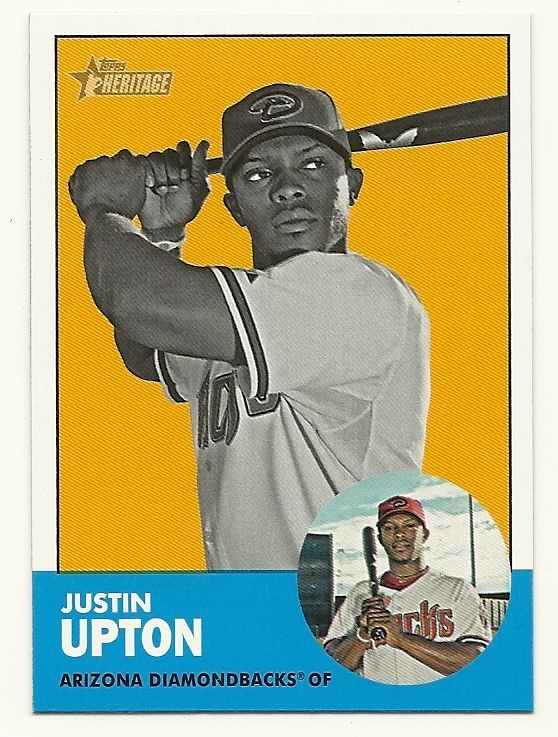 With the list of variations out, we're going to hone in on the 2012 Topps Heritage Image Swap Variations. 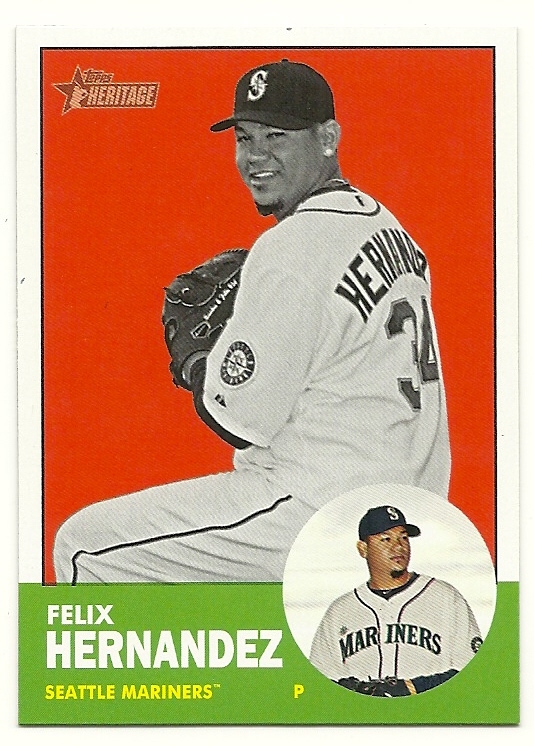 The set has 25 cards with one falling every 1.5-2 boxes. 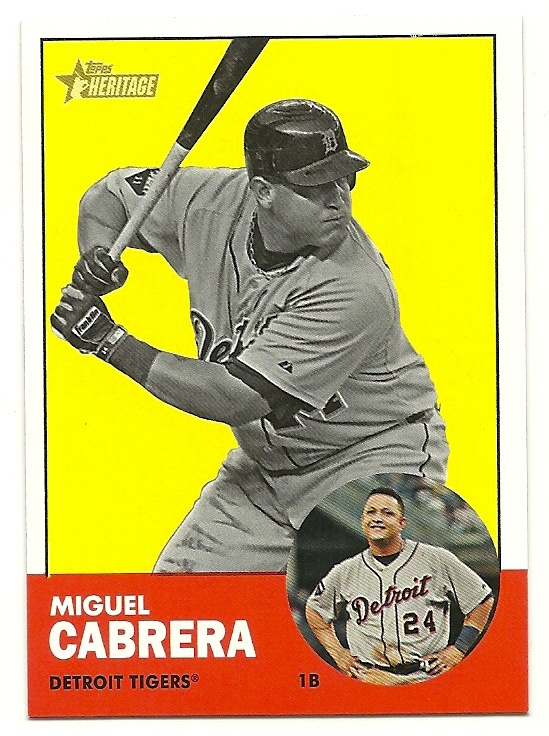 The Image Swap cards are easy to notice. 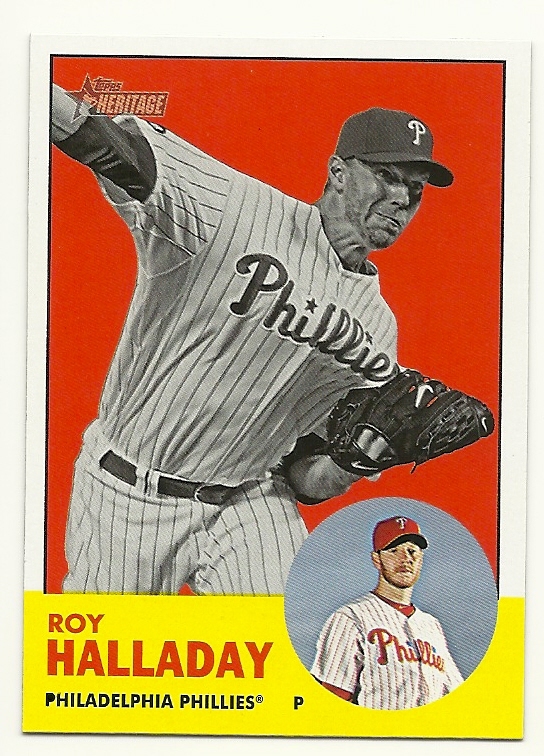 The main photo and the smaller photo in the circle at the bottom of the card switch spots.